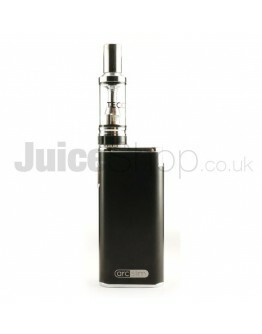 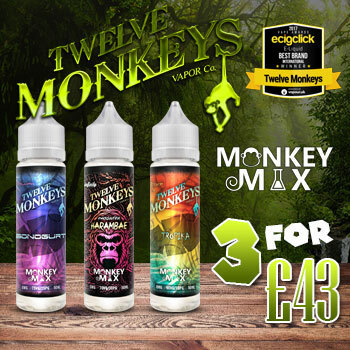 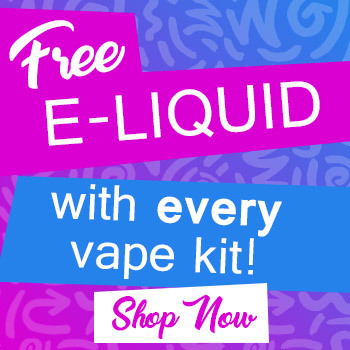 The Electronic Cigarette Company tend to focus mainly on quality starter kits for beginners. 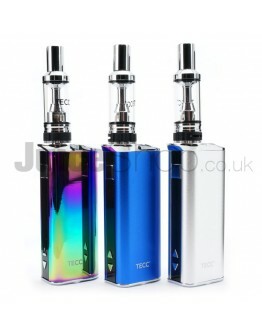 All their kits come in striking metallic colours, with various features and excellent performance. 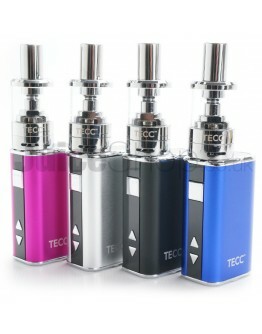 These kits are perfect for anybody looking for a device that isn't over the top and is puffed like a traditional cigarette.